How much is Slim Whitman Worth? Slim Whitman Net Worth: Slim Whitman was an American singer, songwriter, and instrumentalist who had a net worth of $50 million. Slim Whitman was born in Tampa, Florida in January 1923 and passed away in June 2013. Whitman was known for his yodeling and his three octave range falsetto. Over his career he sold more than 120 million records and toured with Elvis Presley. In addition to singing Slim played the acoustic guitar. Although Whitman was popular in America he had better success in Europe and most notable the United Kingdom. He held a Guinness World Record for the longest time at #1 on the UK Singles Chart with his 1955 hit single "Rose Marie". Whitman's debut studio album America's Favorite Folk Artist was released in 1954. 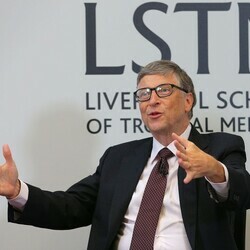 Throughout his career he released a total of 51 albums. Whitman's 1977 albums Red River Valley and Home on the Range reached #1 and #2 on the UK charts respectively. Some of his popular singles include "Indian Love Call", "Keep It a Secret", "Secret Love", "Singing Hills", "I'll Take You Home Again, Kathleen! ", and "Guess Who". Whitman was given a star on the Hollywood Walk of Fame at 1709 Vine Street. He was inducted into the Country Music Hall of Fame and Museum's Walkway of the Stars in 1968. 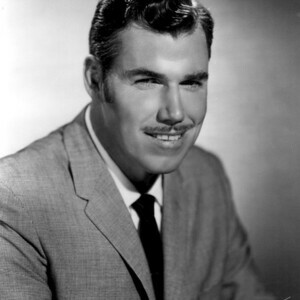 Slim Whitman passed away on June 19, 2013 at the age of 90 from heart failure. 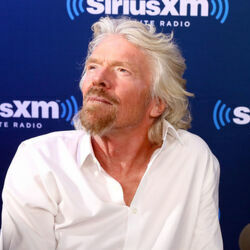 How Old Were These Billionaires When They Made Their First Billion?